Styled with park city puffer , mariah longsleeve and johan skirt . I ordered one in grey color. It feels cozy, looks stylish, getting the compliments all the time. Absolute favorite beanie. 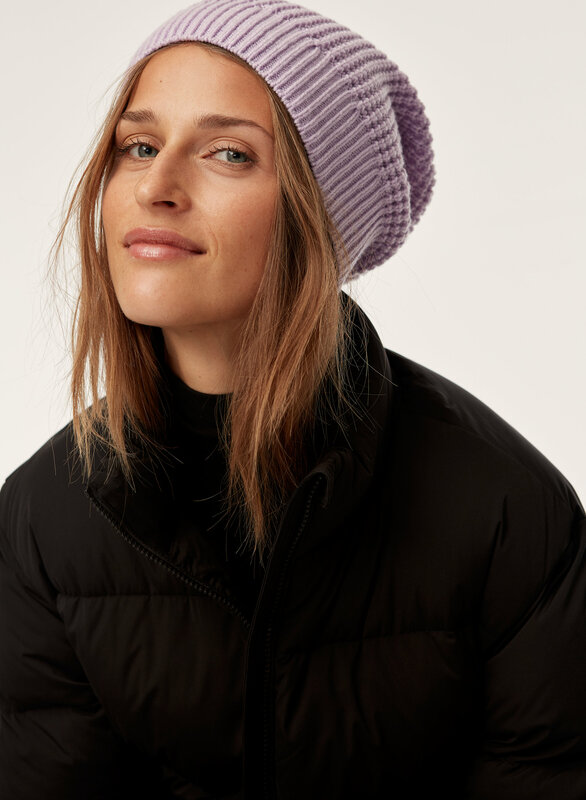 After several years of searching for a go-to beanie ever since I lost my favorite Zara and H&M beanies, I finally found this! Got one in black last December and another in aged gold last January. I plan to get the light grey one before the sale ends! 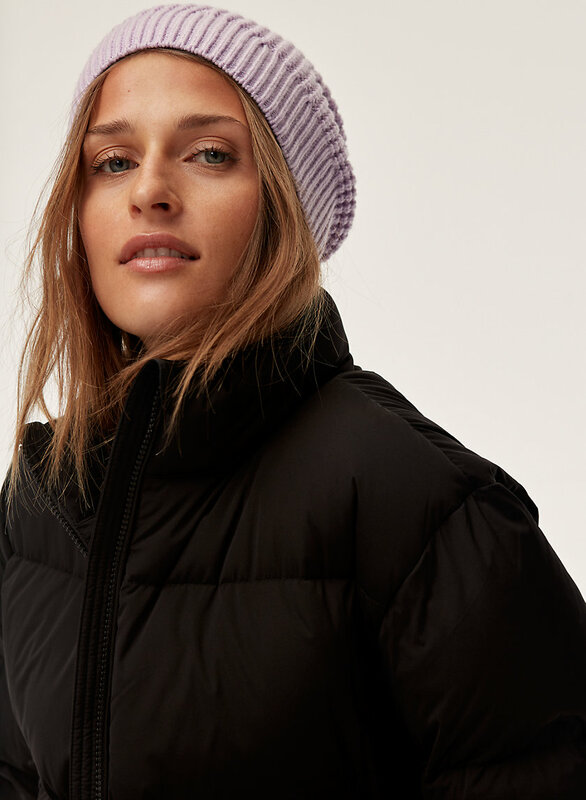 Keeps you warm enough for Chicago winters but light enough as well for fall and spring. 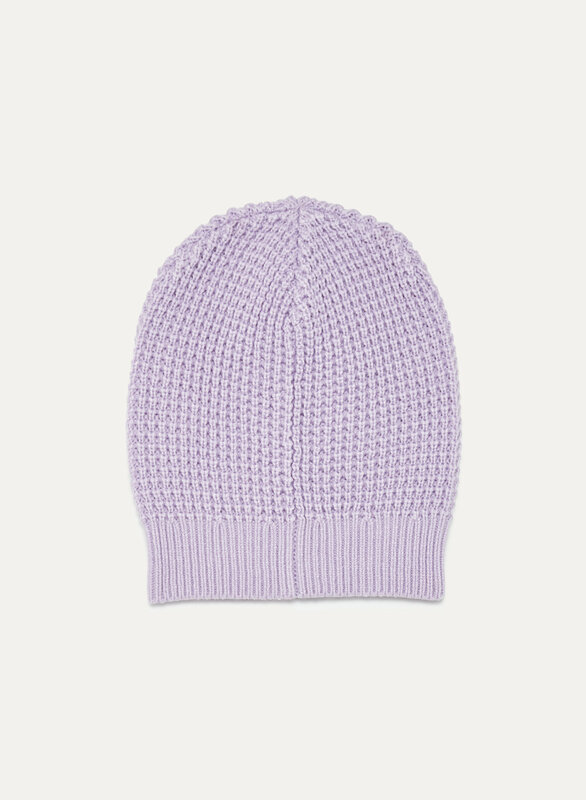 great classic beanie in beautiful colors…well executed…manages to look classic and edgy all at once! initial fit was a tad small on my medium head but after a few wearings, is quite perfect! Love the variety of colours in this one, great fit, soft material. I own 2 already, couldn’t find them and couldn’t live without them. So I bought another! Very comfy on those cool days. 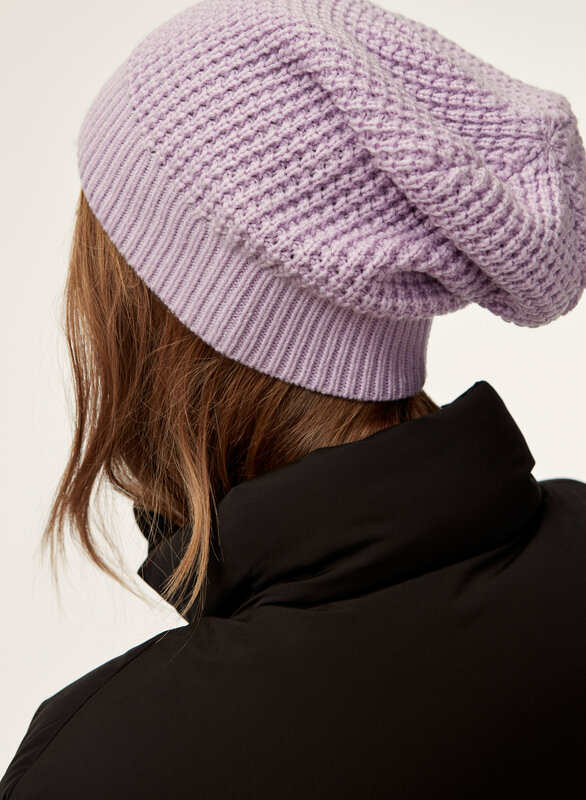 Cute beanie in lots of good color options.